LATEST: Walmart shooting suspect Scott Ostrem is now in custody. Thornton police will be holding a news conference shortly with more information. 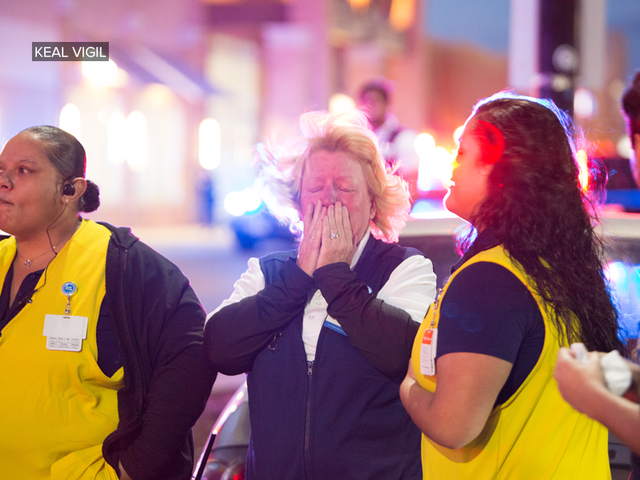 THORNTON, Colorado- Witnesses told Thornton Police the suspect in a deadly Walmart shooting “nonchalantly” walked into the store Wednesday night, took out a handgun and began firing randomly at people. Two men and a woman were killed, reports The Denver Channel. Police spokesman Victor Avila said the suspect — described as a white male last seen wearing a black jacket, maroon shirt and blue jeans — left the store in the same calm demeanor he entered in. The suspect left the scene in a red 4-door Mitsubishi Mirage and is still at large. Police originally reported “multiple parties are down” after they were called around 6 p.m. to the store located at 9901 Grant Street in Thornton. 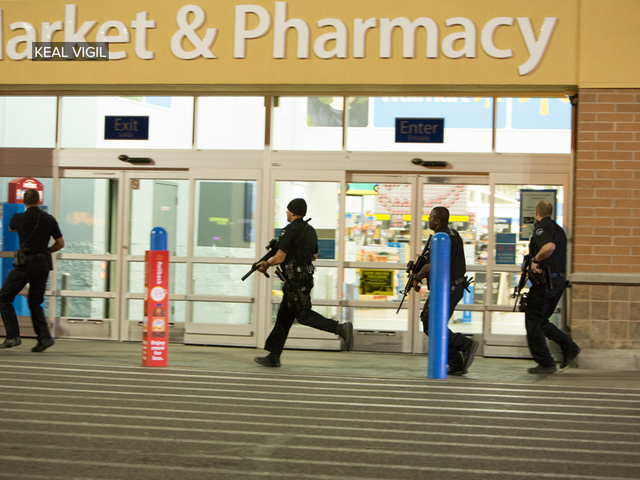 The store was evacuated as authorities arrived on scene, the local channel said. Police found the victims in the south entrance. The two men were pronounced dead at the scene. The female victim was transported to Denver Health where she later succumbed to her injuries. Authorities have yet to identify the victims, Channel 7 said. No other physical injuries were reported. However, police say several people received medical attention for anxiety. Several distraught employees could be seen in the parking lot comforting each other.